You could say that makeup and I have a love/hate relationship. I’m mad about makeup and love nothing more than trying out a new product, but I’m not that skilled when it comes to applying it. The first thing that she went through was brushes. I must admit that until recently I’d never used brushes to apply my makeup, instead I’d always used my fingers. (I know, I know, using your fingers covers your skin in dirt, grease and all sorts of nastiness.) 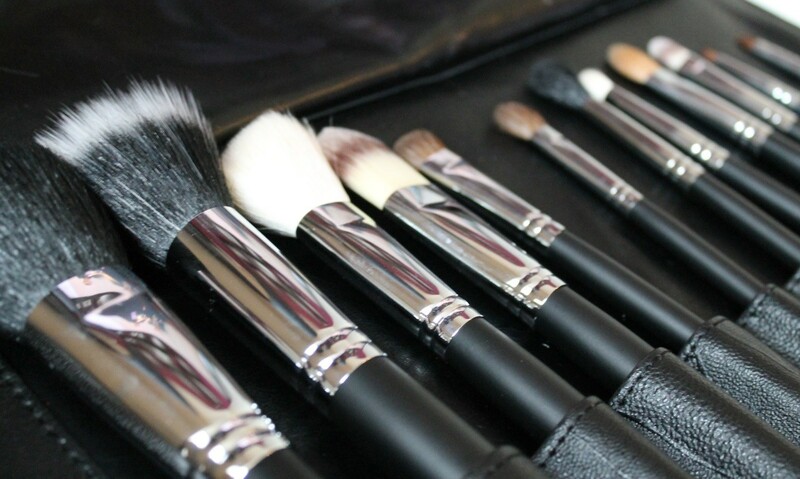 So when she mentioned brushes, I jumped at the chance to learn more. ALWAYS start with primer. 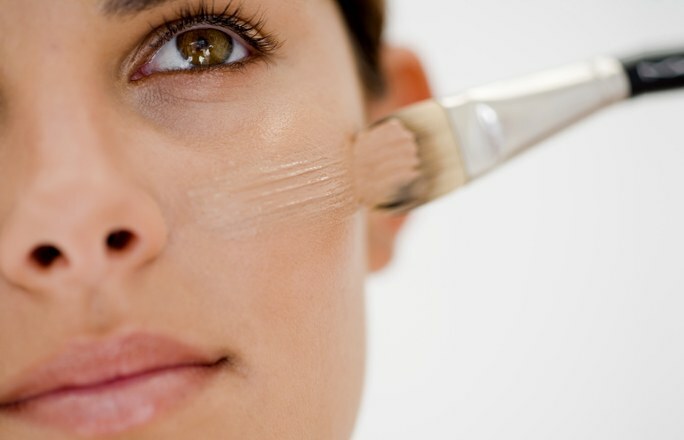 If you want skin that’s smooth and makeup that lasts all day, NEVER skip this simple step. For primer, use your fingers (or a sponge) to apply it, just make sure to wash your hands first. The fiance’s sister recommended Yves Saint Laurent Touche Eclat Blue Primer, which I fell in love with as soon as she applied it. I plan to purchase a bottle just as soon as payday comes around. 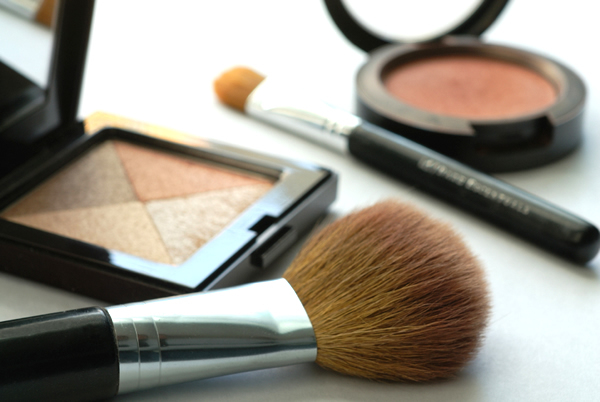 I don’t know about you, but I have always used bronzer OR blusher, never both. But as the fiance’s sister informed me, we should actually be using both. (Don’t worry, it’s a mistake that a lot of people make!) 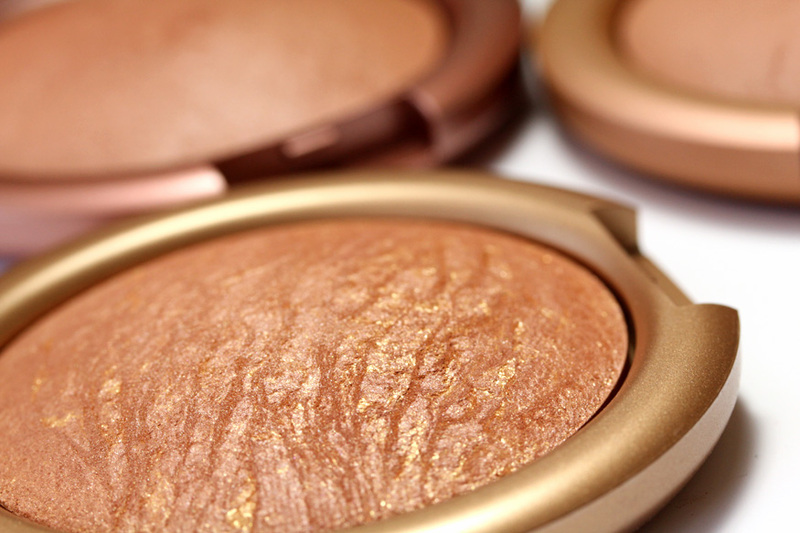 We’ll get to blusher a little later on, but for now let’s talk bronzer. I have always applied bronzer just under my cheekbones and then blended it up onto my forehead. However, the best way to apply it is starting on the forehead near the hairline, going down under the cheekbones and then out along the edge of the cheek and under the chin, making a three shape. Brace yourself, big admission coming your way. *Deep breath*. Until the fiance’s sister explained about highlighter, I had very little idea what to do with it. I knew it was to help illuminate your face but had no idea how to go about using it. Luckily for me, I was in the hands of an expert! The good news is that highlighting couldn’t be easier, all you need is a good highlighter or two and you’re set. (Since buying my first highlighting palette from Seventeen, I have become a little obsessed – it’s becoming a problem.) So how do you highlight? Using a cream or powder highlighter, apply a small amount using a brush on the bride of your nose, your cupid’s bow, and on your cheekbones, blending up towards your forehead. You can also use a small amount of highlighter under your brows and in the corners of your eyes to help open them up and make them look larger. Oh, and the most important thing I learnt is to blend properly and not to go too mad with the shimmer. 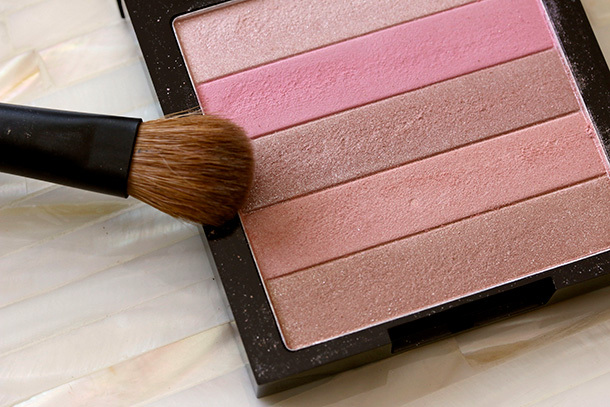 When it comes to applying blusher, don’t use too much and always use a shade that’s not too dark for your complexion. 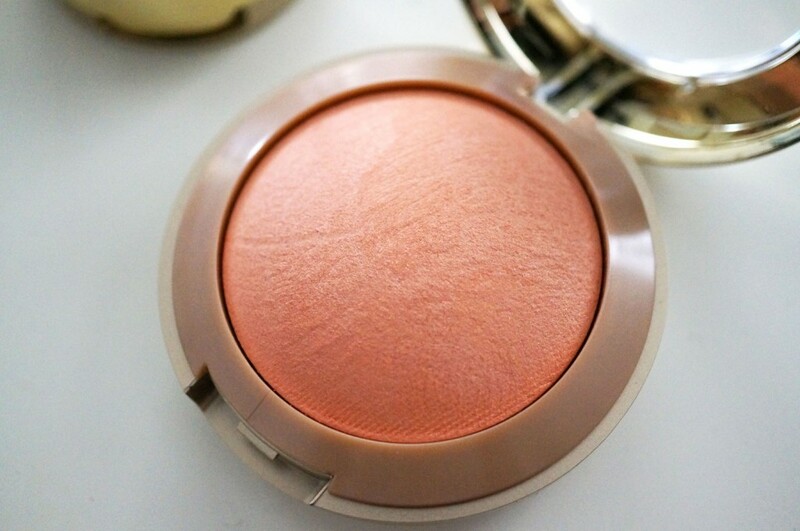 I like The Balm Cosmetics Frat Boy blush, as it adapts to all skin tones. The key to blusher success is simple – apply it to the apples of your cheeks, up onto the cheek bone and then subtly blend it down. For big, beautiful eyes, start by picking the perfect eyeshadow. You know those elaborate shadow designs made up of a million colours – don’t even attempt to do them. Instead, stick to using one to two colours and blend them in using a blending brush. 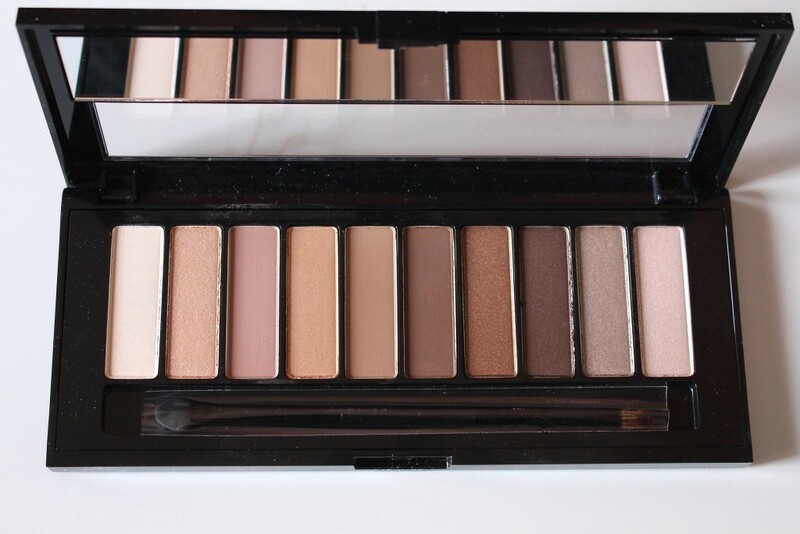 At the moment, I am crazy about pink-toned nudes and pearly shades, so I tend to stick to them. And finally, let’s talk eyeliner and mascara. The truth is, we all apply liner and mascara differently, and that’s fine. However, one hack I learnt for my liner is to blend it with a blending brush to make it a little more natural. And that’s it, everything that you need to know about basic makeup application. Knowing someone who works in the makeup industry has some fantastic perks, the best one being all the makeup application tips. Did you enjoy reading this handy guide? I’d love to hear what you think.